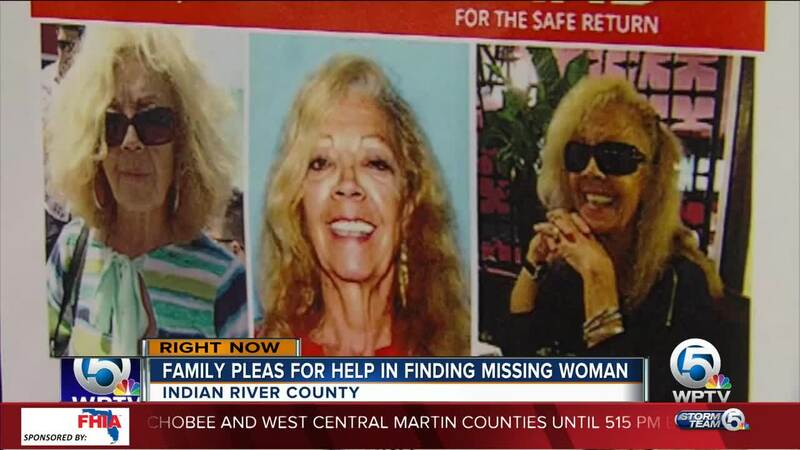 The family of a missing Vero Beach woman is desperate for information that will lead police to their loved one. 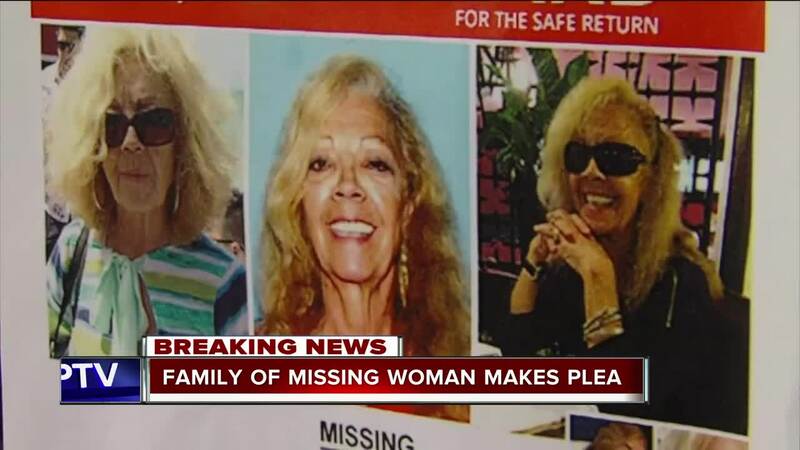 Susy Tomassi disappeared in March and last seen walking away from her family's restaurant, the Quilted Giraffe, located at 500 South US Hwy 1 in Vero Beach. Detectives have searching up and down the east coast of Florida and followed up on nearly 100 leads without any success. "Just come forward, come forward for us, come forward for her to bring her peace and to bring my family peace please," said family member Cary Baker on Tuesday.